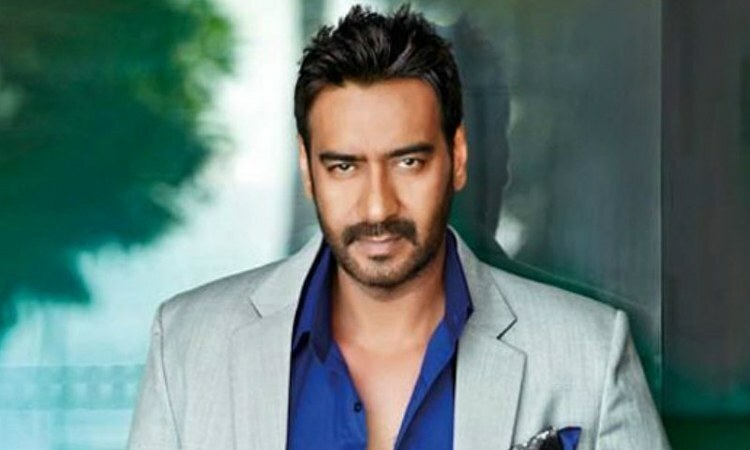 The 49-year-old actor said that he found the script of Total Dhamaal "hilarious"
Ajay Devgn, who has starred in plenty comedy films, says that the genre is anything but 'brainless'. The Golmaal star has signed his next film Total Dhamaal, an installment of the Dhamaal franchise and feels that it takes intelligence to make people laugh. "I don't know why they say it is brainless. It is not easy to make people laugh." "Today, in our country or all over the world, comedians are the biggest stars. Like here in India, we have Kapil Sharma. It needs intelligence to make people laugh. you just can't make faces and make people laugh," he said. "Who doesn't want to laugh? Also, comedy films you can watch over again. I don't mean that other (kind) of cinema is not great but this is also good." 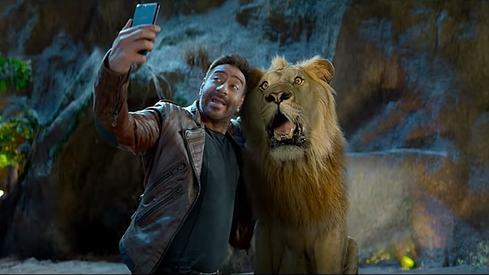 The 49-year-old actor said that he found the script of Total Dhamaal "hilarious" and was onboard immediately. "When I heard the script, it was very funny. Every scene is a laugh riot. 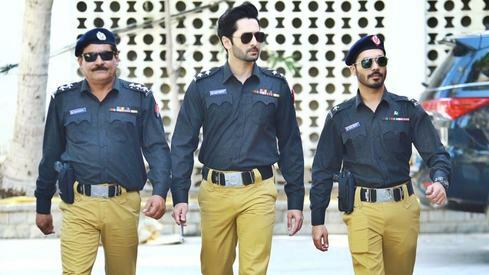 Such films do not have depth of story but you are meant to have fun. And it is funny." "It is not easy doing over the top comedy. You have to find the right balance. Over the top doesn't mean you do anything otherwise it will be irritating to watch," added Ajay. The film, which was originally supposed to be headlined by Sanjay Dutt till he pulled out, will now see Ajay Devgn, Anil Kapoor and Madhuri Dixit in new roles, while Riteish Deshmukh, Javed Jaffery and Arshad Warsi will be taking on their original roles. Yes that's why he works with Rohit Shetty. Agree, it takes intelligence to do comedy, as long you don't make people laugh at the expense of other people's humiliation.